PAPERBACK EDITION PUBLISHED OCTOBER 2010 The major task of the book is a sociophonetic exploration of voice pitch characteristics of speakers across the cultures of Japan and America. This volume makes a cogent argument for the socio-cultural role of voice pitch in the expression of emotion and politeness and how culture and gender can intersect with each other. The book tenders acoustic phonetic evidence (as well as discourse analyses) in construing how an individual’s voice pitch modulation utilized in conversational speech is reflected in this intersection as it demonstrates several methodological innovations crucial for sociophonetic research. Observations of people’s voice pitch commonly made impressionistically not only contributed to this prosodic feature’s perceptual stereotypes, but also inform us about our attitudes towards certain voice pitch characteristics. 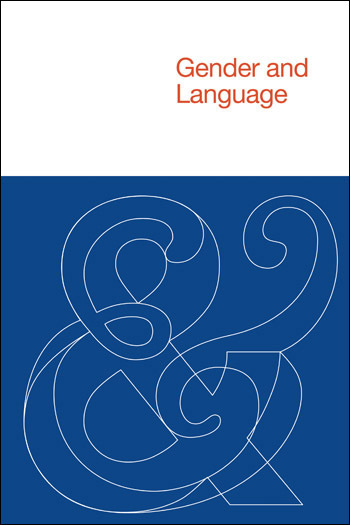 This volume includes an extensive review of these impressionistic remarks and acoustic phonetic investigations of voice pitch initiated in the early 20th century in the two nations, the latter of which contributed to both confirming and reconsidering the former. The volume further alludes to how attitudinal differences between these cultures were found to surface in the acoustically measured voice pitch modulation patterns obtained for this volume, stressing that voice pitch is capable of revealing various socio-cultural aspects of human behaviors. 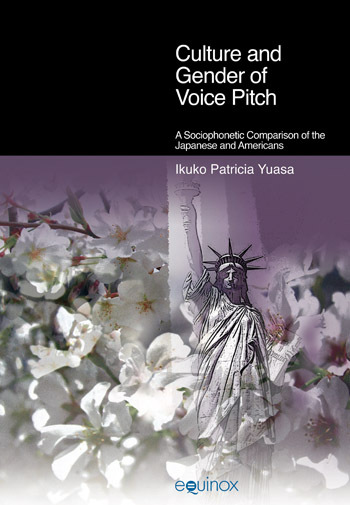 The introduction presents the major task of the book – a sociophonetic exploration of voice pitch characteristics of men and women across the differing cultures of Japan and America. Moreover, it presents the argument of the volume, for the sociocultural implications of the role of voice pitch in two universal human behaviors: the expression of emotion and politeness. 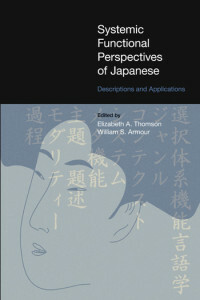 This chapter contains the author’s collection of the impressionistic portrayals of men’s and women’s voice pitch characteristics in Japan and the United States as found in novels, handbooks, and scholars’ comments. The Japanese materials date back from as early as eleventh-century Japan, while American materials date back only to the seventeenth century. This chapter includes a review of most investigations conducted thus far in Japan and the US. The review will be divided into two sections: a section describing studies conducted prior to 1980, followed by a section describing those performed after 1980.The focus is on the investigations of the voice pitch of relatively young adult men and women. This chapter introduces comparative examinations of Japanese and American voice pitch performed by previous researchers. Moreover, it introduces the main investigation of the book, and presents the comparative study performed by the author, which parsed conversational speech data elicited from both Japanese and American speakers. This chapter examines the meanings of voice pitch modulation in terms of a universal human behavior: the expression of emotion. This human behavior is found to be crucial in the understanding of the differences in voice pitch modulation used by speakers of Japanese and American English. This chapter introduces the notion of politeness described by Lakoff, Brown and Levinson, and Ide. It also includes a summary of the features of politeness which Brown and Levinson observed. It further presents Doi’s discussion of Japanese psychology involving the notions of restraint (enryo) and self-indulgence (amae). Finally, the chapter looks into observations on women’s politeness as well as features of their politeness in societies of America, New Zealand, Central American Indian Village (Tenajapa), and Japan. The chapter presents the findings of this book, which are believed to demonstrate the importance of scrutinizing the complexity of voice pitch modulation which men and women across cultures employ in conversational speech.